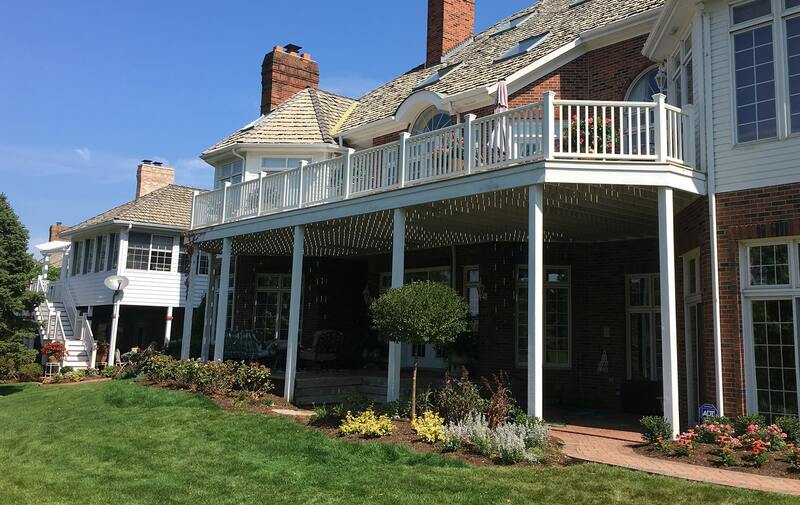 Mitchell Construction is a fully licensed, bonded, and insured contractor serving the greater Chicagoland area. 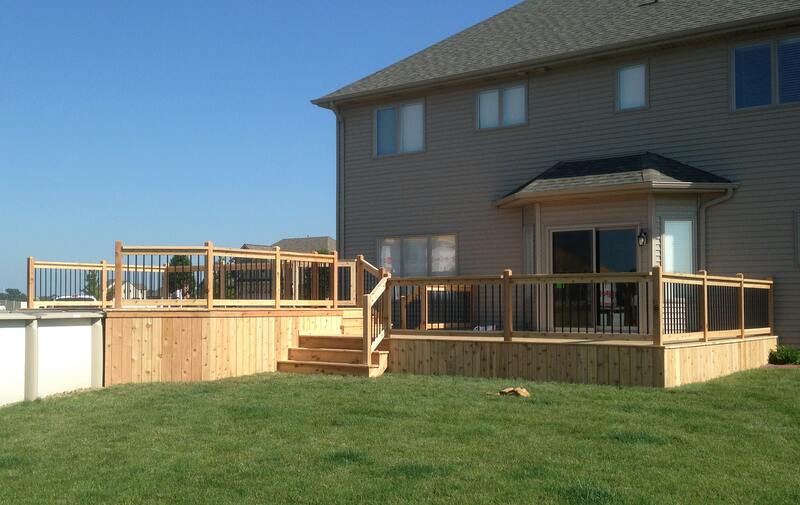 Our team of expert carpenters specializes in building decks, patios, pergolas, and boat docks. Mitchell Construction has been family owned and operated since 1978. 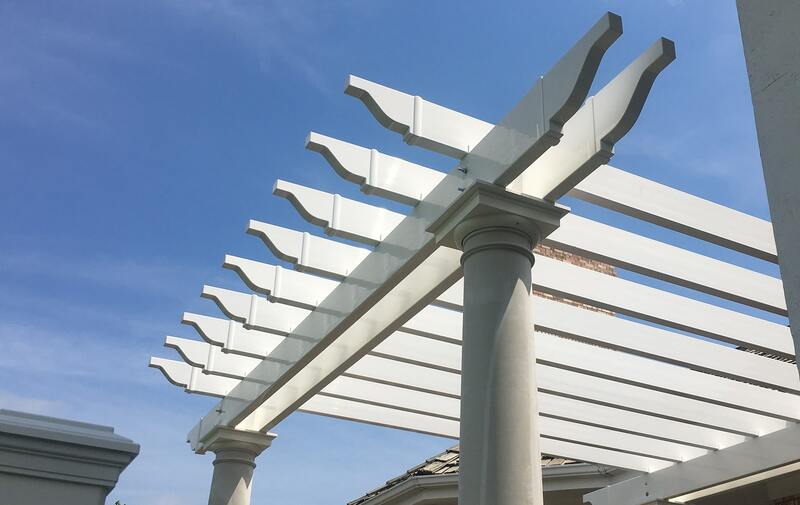 We will work with you from the design stage through the final product to turn your vision into reality. 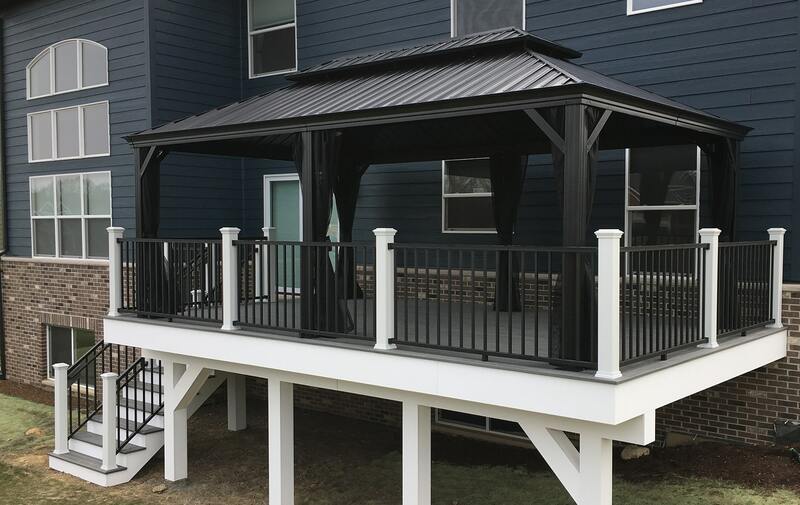 The Mitchell Crew prides ourselves on delivering exceptional customer service and the highest quality workmanship on every project for every home. 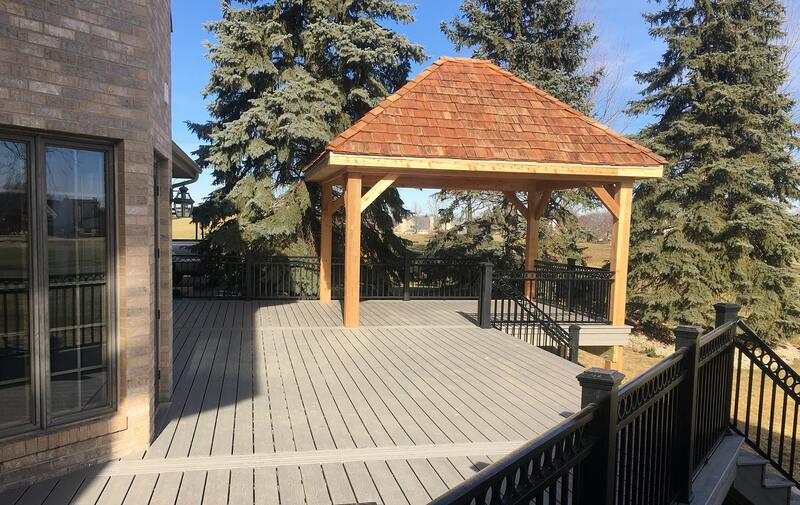 Expand your outdoor living space or bring new life to your existing area with new decks and railings custom built for your home. Add style and elegance to your outdoor spaces with brick, natural stone, and concrete patios designed with your style in mind. Sunshine and rain are part of nature, but they don’t have to keep you from enjoying the outdoors. Enjoy shade and shelter so you can stay outside. Step safely after dark and highlight your most beautiful features with custom lighting for your yard and deck. Expert knowledge, experience, and talent. All carpenters are in-house employees. Our crews prioritize a safe, clean work site. We start and finish all projects on time. The Mitchell Crew has completed the advanced product and installation training to achieve TrexPRO Gold Builder status. 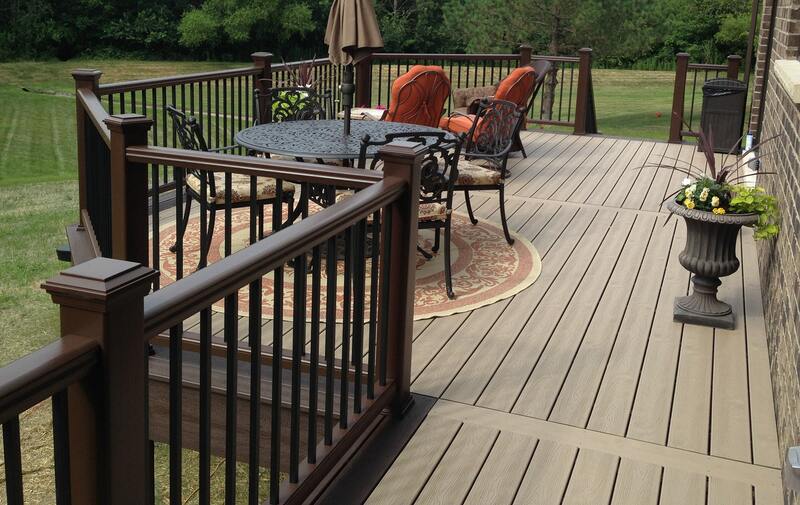 We proudly use Trex high-performance composite deck boards that resist fading, scratches, and stains while eliminating maintenance. John, Mike, and the crew were called in to work on the framing of this basement remodel project for the “Man Card Crew” show. With only two days to get the job done, speed and accuracy were critical. We finished the project on time so the other crews could do their part and we know the homeowner is loving his new theater room!